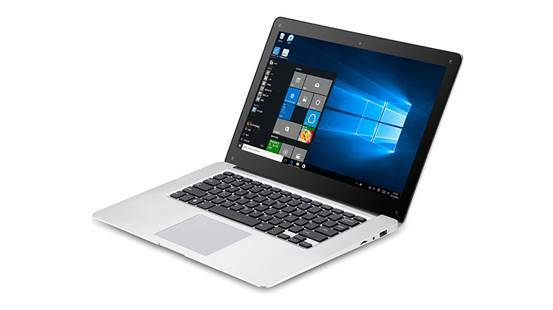 PiPO Tablet has recently released a new Windows 10 Netbook -- Pipo W9S. This new tablet adopts a 14.1 inch screen with Intel Z8300 procesoor, builds in 4GB RAM + 64GB ROM. Standard configurations, while just for $199.99. 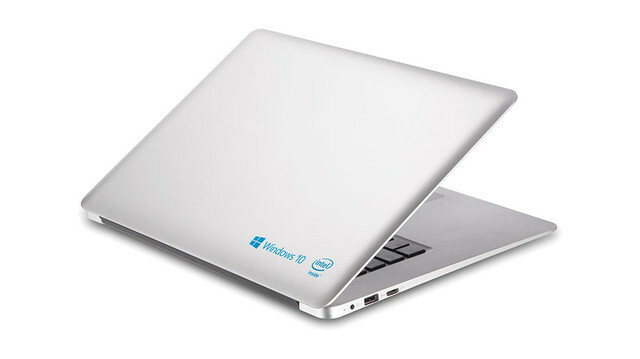 It completely subverts the concept of the of suchnotebook, which has been so cheap, while has a high-quality. 14.1 inch screen is sure to be large enough amont the netbooks for business. 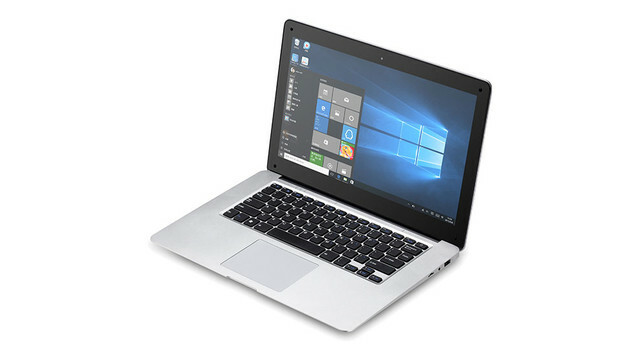 1366×768 pixels resolution is also very common for notebook, which has a good balance both on the display and power consumption. For daily business and web browsing, 1366 × 768 resolution is sufficient. As it takes a 14.1 inch screen size, there is also enough space for keyboard, which is more comfortable and natural to use, and will not cramped. 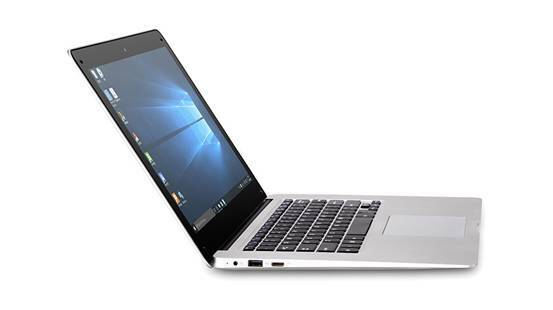 W9s is powered of Intel Cherrytrail Z8300 processor, which is the common Atom processor of the Intel Cherry Trail Family. It is based on the advanced 14nm process, quad core four-thread design, typical frequency 1.44GHz, can be up to 1.84GHz, integrated with Intel HD Gen7 Graphics, has 4GB DDR3L momory + 64GB eMMC storage. It also has rich interfaces, 2 x standard USB ports, 1 x HDMI port, 1 x TF Card slot, 1 x DC port, and 1 X earphone port. Moreover, it is also built in 2.0MP front camera. As for the battery life, official specs shows it is equipped with a 10000mAh battery. After fully charged, it can last for 6~8 hours. 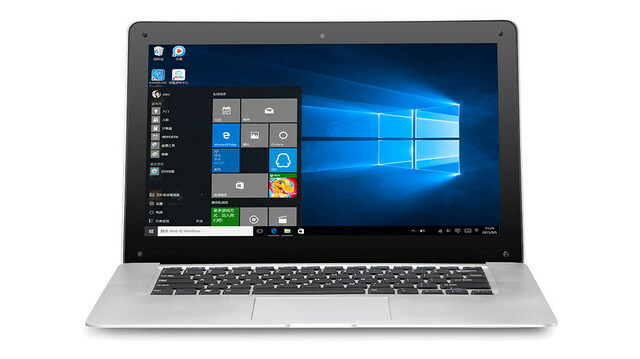 In addtion, the Windows 10 operating system is the same as the mainstream notebooks, under which the menu interface and operations centerare easy for using. Combined with the PIPO W9S specs, Windows 10 system of this tablet can run very fluently, and the total speed is quite fast. Now we should change our inherent thought: It is not necessary to spend more money to enjoy high-quality product, PiPO W9S has done it!